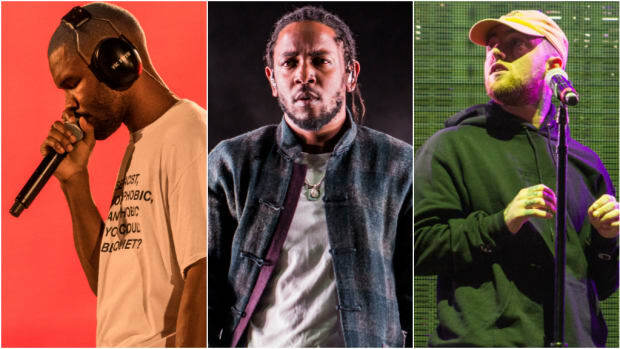 What if Frank Ocean, Kendrick Lamar, SZA & André 3000 ACTUALLY Formed a Supergroup? 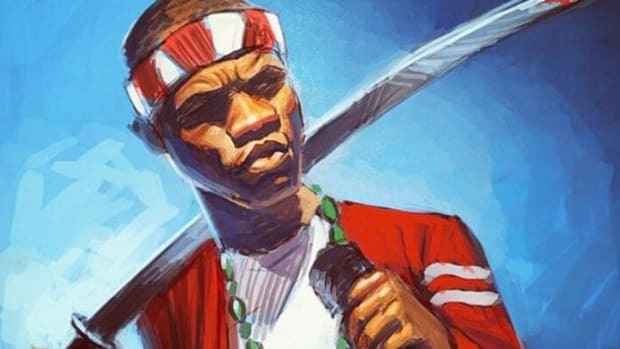 Frank Ocean prefers a good mystery over an elaborate explanation. He is secrecy as a brand, an enigma of modern-day celebrity culture. To be a Frank fan is to be in a constant state of excited skepticism. But the mystery is a magnet, and the New Orleans-bred singer knows exactly how to attract an audience by creating questions and not providing any answers. Tuesday morning, Frank Ocean supposedly updated his Tumblr for the first time since November 2018. The posts, now removed, alluded to new music coming soon. “Solana + KL + André” and “Here For The Beans” appeared as text in the post labeled March 1. 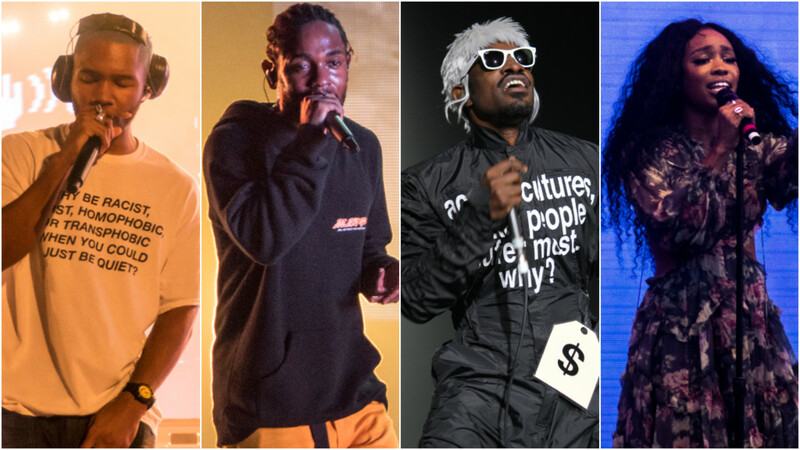 Fans deciphered the message as a forthcoming collaboration between Ocean, SZA, Kendrick Lamar, and André 3000. Once again, the populace was caught in Ocean’s web of wonder and speculation. Just a few hours after the two posts, a mysterious individual gained access over the account and promised to leak the song featuring all four artists in exchange for 25,000 likes on an Instagram post. If the record exists, which we all hope it does, it deserves to be more than collateral for clout. Since the hack and deletion, there’s a question of legitimacy overshadowing the previous excitement. It’s possible that all four posts were the hacker creating a hoax to stir up attention for selfish promotion. Still, imagine for a moment, what such a song may sound like. Would it be crazy to suggest that these four artists could bring to ears what the aurora borealis provides the eyes? Is thinking too wishful to believe this is a talent pool exceptional enough that only masterpiece quality art could arrive from their union? These are four of contemporary music’s most eloquent and vivid songwriters, operating in a shared space with the chance for their quills to sharpen quills. Kendrick and André, SZA and Frank, the kind of super crossover that Marvel would eventually draw into a comic and then make billions on from an elaborate series of feature films. What if, for the sake of this dreamscape, this potential one-off collaboration expanded into a full-fledged supergroup. That&apos;s what happened with Slaughterhouse in 2008 after four rap titans (and Nino Bless) assembled on a self-titled single. Instead of getting the four horsemen of underground hip-hop, though, the imaginary collective became the four horsemen of mainstream obscurity. Ocean and André are far less visible than Lamar and SZA, but they all share a certain distance from the spotlight. Their natural movement in the shadows is perfect for a secret project of this caliber. As a matter of fact, Mainstream Obscurity as a group name has a nice ring to it. 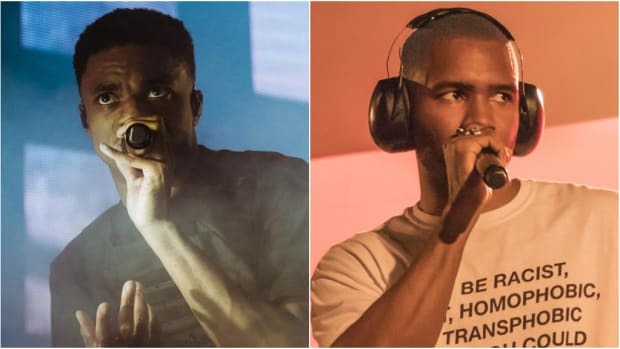 Twice, on “Pink Matter” and “Solo (Reprise),” Frank Ocean and André 3000 have proven their chemistry as strong collaborators. The two sharing a canvas is like Jack Daniels and Coca-Cola sharing an empty glass. 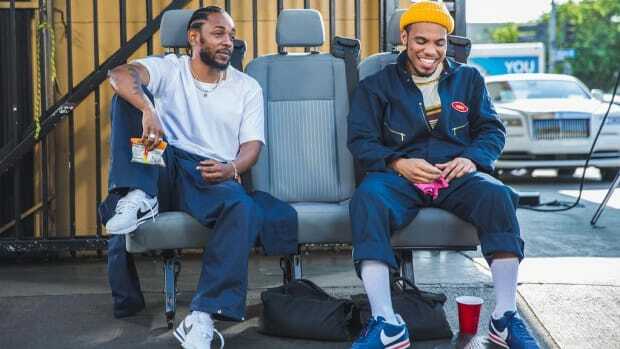 Kendrick and SZA, long-time label mates at TDE, also have a notable collection of songs together. 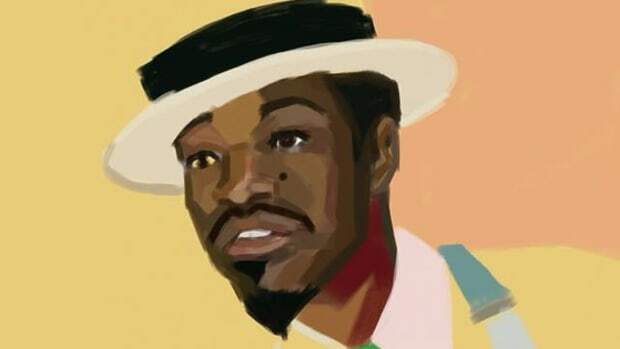 Ideally, for a project such as this one, there would be more records like “Untitled 04 | 08.14.2014,” “Doves In the Wind,” and “Babylon,” rather than “All The Stars.” Topping the charts is no easy feat, but Mainstream Obscurity should be an art-house project that pushes creativity forward rather than focus on being a commercial chart-topper. One of Ocean’s few, sporadic Tumblr posts in 2018 was a SoundCloud link to “Me&My (To Bury Your Parents),” one of the two songs André released last year. 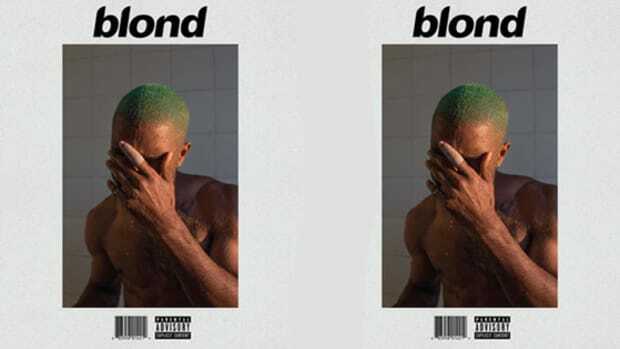 It’s bare, driven by piano keys and self-reflection, the ingredients that filled Ocean’s critically acclaimed sophomore album, Blonde. 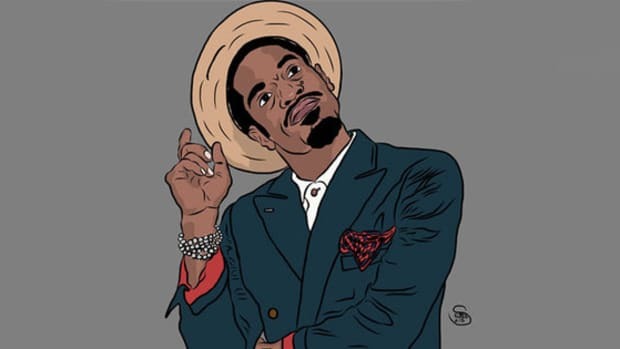 If Mainstream Obscurity allows half of the legendary duo OutKast to head the album’s production with a stripped down, ethereal sound including touches of jazzy textures, it would easily fit their collective styles. The stripped down version of “Go Gina” is an example of why this direction would work so well for SZA. With the right vocal direction, the 28-year-old would sound splendid surrounded by fewer drums and more soul. The same goes for her Top Dawg accomplice, whose DAMN. 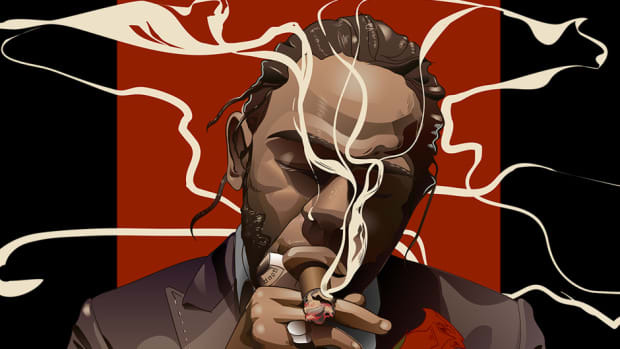 record “LUST” is a distant relative of André’s “Vibrate.” If given original production from one of rap’s most celebrated creatives, Kendrick would be able to further explore spacey soundscapes and jazz-driven beds of music. Return the rapper who appeared on the commercially dominant DAMN. to a musical world adjacent of To Pimp A Butterfly and untitled unmastered. Just a few weeks ago a clip of Frank Ocean singing a cover of SZA’s hit single “The Weekend” was added to his Instagram story. The two songbirds have a gift for singing of relationships with a keen and universal perspective. Putting their pens together promises a duality that would provide the best observation of the opposite sexes since Adam met Eve. The natural balance of their styles is similar to how Lamar and André’s lyrically prowess are fit to coexist. Both are thoughtful, meditative, and able to turn their lives into vivid audio cinema. Imagine SZA and André singing hooks duet style, or Ocean and Lamar trading bars as if they were born to be in a rap group. Don&apos;t forget, Frank Ocean is a master rapper. The interchangeable possibilities, the many ways these four could build off one another, are endless. There’s a common ground between them that is more than just being gifted, it’s like the synergy of a long distance relationship, even from afar certain people are just perfect for one another. Recently, Ocean used Instagram to debunk the rumors about Endless―his 2017 visual album―arriving on streaming services. Another disappointing lie that was able to quickly spread. Privacy is good for the soul, but for a celebrity, seclusion creates a backdoor for lies to run rampant. Only in a perfect world would Kendrick Lamar, Frank Ocean, André 3000, and SZA be able to create an entire project in secrecy. But after 2018, a year of unpredictable surprises, there’s some hope. Let us all pray that March 1 brings a miracle. All we need is one song to believe an album is possible.